Welcome back Bachelor Nation! 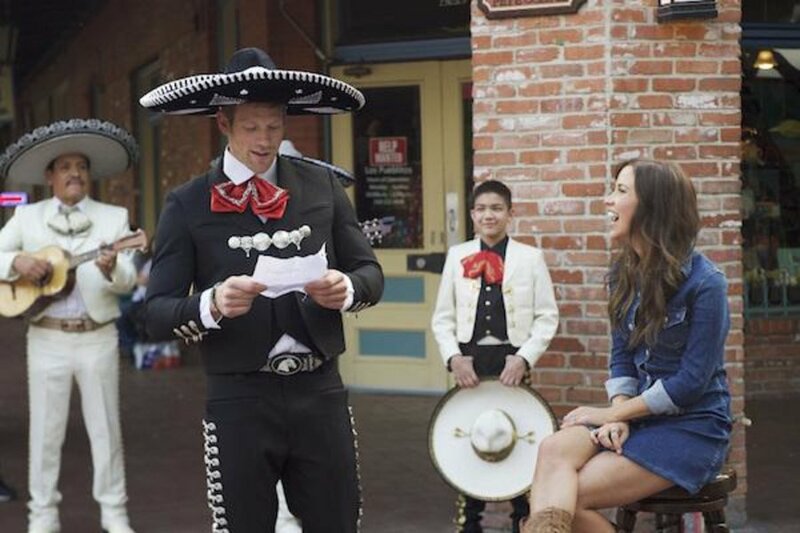 Are you ready for Week 5’s drama on The Bachelorette? Here we go. We begin this week with the climactic arrival of Nick V. He knows as well as we do that the men are not fond of him, so I was happily surprised about how Nick handled the heat. As he enters the room with a smooth “sup guys” he’s treated to what seems like an entire minute of death stares and silence. Someone breaks the tension by asking him to explain why he chose to pursue Kaitlyn. Nick keeps it cool explaining their connection they had through text and social media, and how he’s not here to cause drama. He’s attacked with many more questions such as, “Why now as opposed to night one?” “So you aren’t hanging out with Andi?” “Are you going to come back next year for the next bachelorette?” My personal favourite was when he mentioned he thought Kaitlyn was a “cool chick” and Joshua asked, “A cool chick or an amazing woman?” Ya Nick, how dare you call her a cool chick. He answered all the questions with confidence and managed to survive what could be his most awkward confrontation of his life. The cocktail party is set to start at Citi Field Stadium. Kaitlyn says she’s “concerned about the guys feelings” and wants to make sure she talks to everyone to make sure they’re okay since Nick’s arrival. Many of the men were having a hard time now that Nick was around, but Shawn B and Joshua were showing it the most. Kaitlyn pulled Shawn aside to talk to him. He expressed how he can feel himself “backing away”. This is obviously hard for Kaitlyn to hear because, he’s definitely the top contender for her heart. She replies with “I’ve told you from day one how I feel about our connection. This is not taking away from that.” He continues to talk about how Nick is full of it and how he doesn’t approve of the decision. She leaves the conversation wondering if bringing Nick on was going to be worth it. 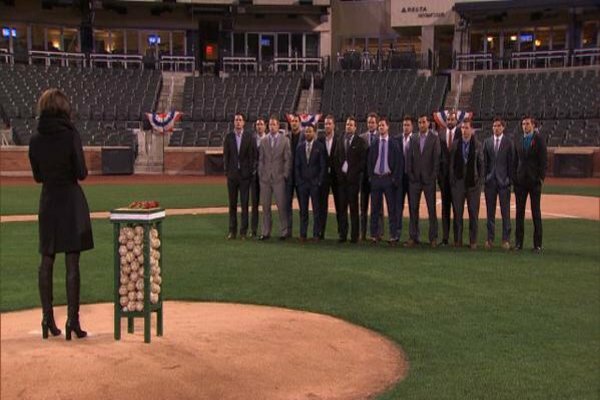 The only thing to make a rose ceremony worse is to have everyone stand out in the freezing cold with only their suits on. Kaitlyn says goodbye to Jonathan, Ryan B, and Corey. 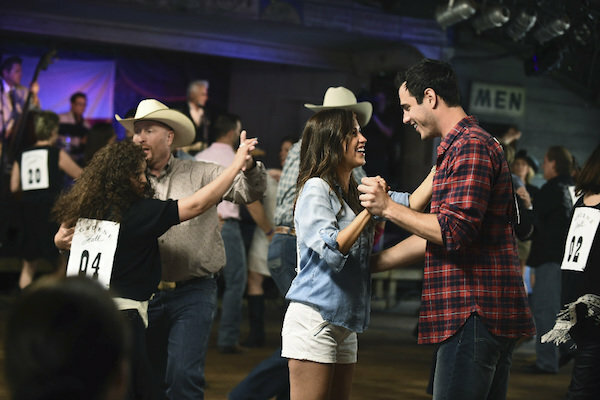 They finish their group date at the Enchanted Springs Ranch. Joshua pulls Kaitlyn aside and asks her to cut his hair for him. I’m not sure if this is his idea of bonding, but it turned out horrible with half of his head shaved unevenly. When Nick returns from spending some alone time with Kaitlyn, Josh immediately starts to question him again. 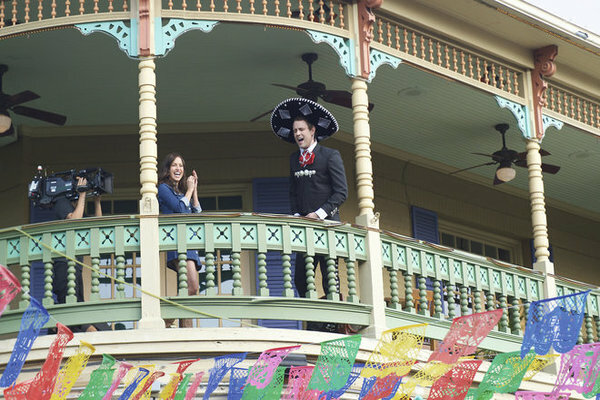 You can already tell that Josh is letting his feelings about Nick get in the way of what should be the focus, Kaitlyn. Later on Josh talks to Kaitlyn about Nick. He tells her that he has a bad feeling about him and that nobody likes him. “Not one person? So everybody’s lying to my face?” Apparently Kaitlyn was under the impression that the guys were all okay with Nick being around. After this conversation, Kaitlyn brings it up to the guys because, she wants everyone to get over it already. She calls Josh out, and the guys are not happy for making them look bad. The conversation is confusing because, nobody is really giving her answers. The conversation ends unresolved, but she gives Nick the group date rose which feels like its sole purpose was to slap Josh in the face. The next day she takes Shawn B on a one on one date. 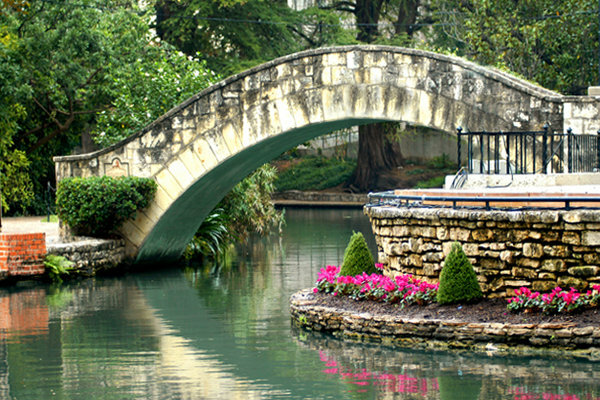 They go kayaking in the beautiful European-style San Antonio River. In a side interview, she says, “Shawn is so hot. Such a babe. I love his voice. I love his smell. Ew, I’m getting creepy. That’s creepy.” She’s clearly still smitten with Shawn, and my bet is that he makes it very far. Later on Shawn tells Kaitlyn that he thinks Josh is coming from the right place and that some guys were probably scared to say anything about Nick. He also opens up about a life threatening car accident he was involved in which brought on a lot of emotion. It also brought on all the talk about his guard being up, and how he has walls. This is seriously becoming one of the most cliché phrases. It seems that everyone has “walls” or “trust issues” nowadays. Not that his walls aren’t valid, but it definitely seems like a classic ploy to get someone to sympathize with you. He then tells her that he’s falling in love with her, making him the first man to speak the “L” word. Now Kaitlyn does something that not many bachelorettes do, reciprocating the feelings and telling him that she feels the same way. “That was my husband,” she told the cameras. Unfortunately we don’t see how Kaitlyn responds, because it’s yet another To Be Continued. I can only imagine how she’ll absolutely lay it on him, and I can’t wait. Till next time, Bachelor Nation.